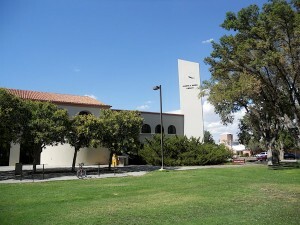 The New Mexico Tech Skeen Library is looking to hire a motivated, outgoing individual to work at their circulation desk. In addition to aiding patrons, this individual will be responsible for overseeing student employees, creating weekly schedules for the student employees, interacting with faculty and staff, book processing, answering reference questions, and aiding the circulation supervisor in the day to day duties of the circulation desk. This position is a regular full time staff position at New Mexico Institute of Mining and Technology in Socorro, NM. Some college education, academic library experience, and supervisory experience is desired but not required.